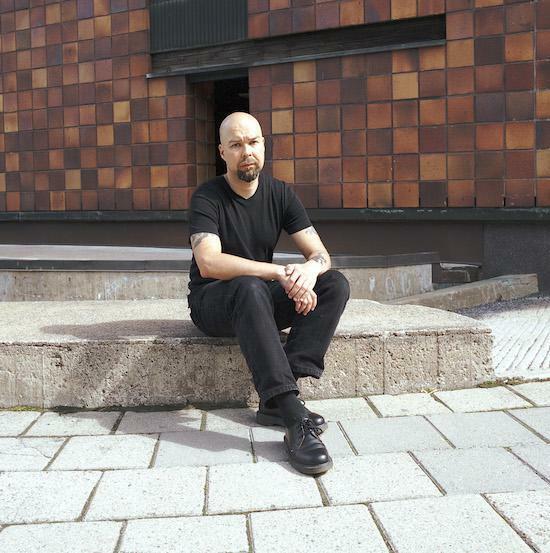 A new record from Mika Vainio will be released next week, the first since his death late last month. Entitled Reat, the eight-track record was already in production before his death and marks the relaunch of German label Elektro Music Department, following more than a decade of inactivity. The label says that the record sees Vainio "in full action". You can hear clips via Juno here. The Pan Sonic co-founder passed away last month aged 53, following a career that saw the Finnish producer work alongside Charlemagne Palestine, Fennesz, Merbow, Alan Vega and many more.